A happy holidays from everyone at Fairview-Condo.com! We are excited to continue being Fairview's trusted real estate advisors and helping you with any future Fairview real estate needs! 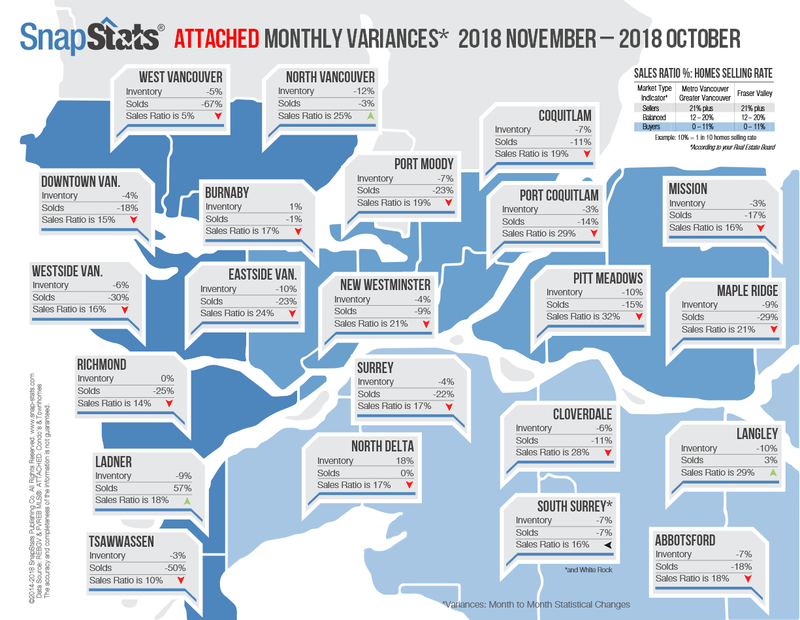 Vancouver’s Fairview neighbourhood was in a “Seller’s” market in November with the greatest demand for the most affordable one bedroom properties.